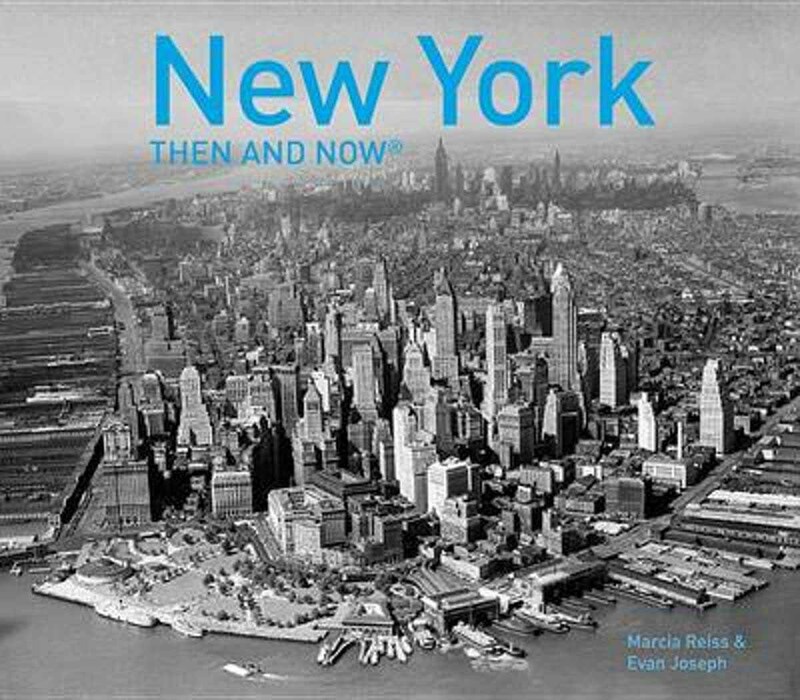 From the Statue of Liberty to Central Park and beyond, the old and new photos on these pages present a vivid tour of the city s diverse and vibrant history. Striking contrasts can be seen in the buildings and street scenes of Wall Street, Greenwich Village, Union Square, Madison Square, Times Square, and the Upper East and West Sides. In addition to the archival and contemporary photos, the book is packed with historic information. Together, they tell fascinating stories about the buildings that have come, gone, or stayed in place, remarkably transformed or thankfully preserved. Sites include: Ellis Island, Governors Island, Statue of Liberty, Battery Park, U.S. Custom House, Bowling Green, Federal Hall, Broad Street, Wall Street, Singer Building, World Trade Center, Woolworth Building, City Hall, Park Row, Brooklyn Bridge, Mulberry Street Market, Hudson River Piers, the High Line, Washington Square Arch, Cooper Union, Fifth Avenue, the Flatiron Building, Metropolitan Life Buiilding, Madison Avenue, Macy's, Penn Station, Grand Central Station, Empire State Building, Times Square, Rockefeller Center, Radio City, Plaza Hotel, Central Park, Columbus Circle, Shea Stadium and much more.